Fly fishing has been very good around Tallahassee the past couple years, and this spring is already looking like another good year. 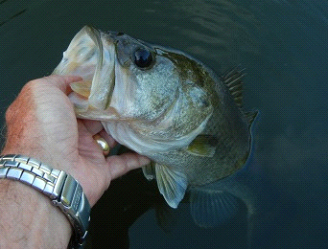 Whether lake, pond or river, fishing continues to be very good and there is every reason to expect trends to continue. 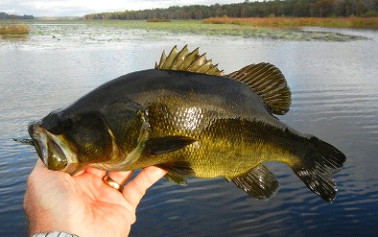 Lake Talquin is already fished very well it should continue this way until the waters cooled by mid-October. We should catch the mayfly emergences just right a few times and enjoy the typical feeding frenzy in response to those big Hexs. 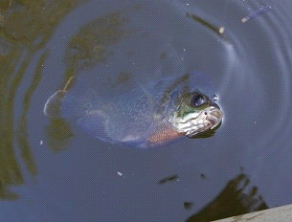 Nice bluegill and redbreasts are typically caught along with occasional stumpknockers and black bass. But every day is different. 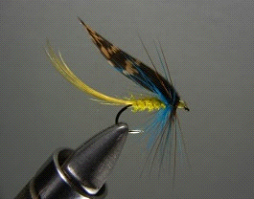 Western Coachmans, Invictas and other patterns do well on most mornings.Emerger patterns also do well with the large Diptera are emerging.Size 10 Deceivers and a streamer I tied with chickabou in size 14 are very good patterns for all species of bream and bass. Lake Miccosukee will fishing well especially May through November, but this is a lake that is always changing as the tree islands move around. 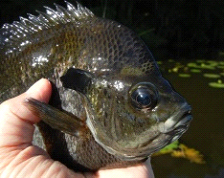 So, you have to do a little exploring, but we can expect to catch the big bluegills and flyers typically through fall. 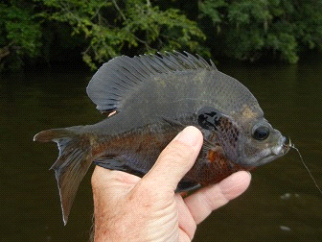 Local ponds always do well and the Wacissa and St Marks Rivers are fun to fish, but the upper Aucilla River is a beautiful river to fish for redbreast sunfish from a canoe or kayak. 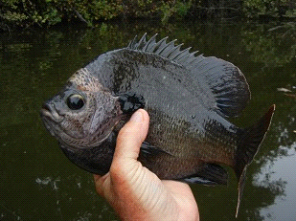 I typically fish Talquin until the bream leave the shallow waters under the forested shoreline for deeper water in early to mid-November and then I begin fishing the warm, spring-fed waters of our local rivers that flow into the Gulf. 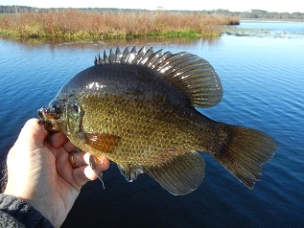 Lake Miccosukee though, can fish very well through winter with small deceivers and other wet patterns. 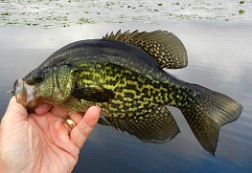 We fishthe size 10 Deceiver and catch plenty of black crappie, flyers, an occasional warmouth and some huge bowfins. Miccosukee is always one of my favorite lakes to fish. 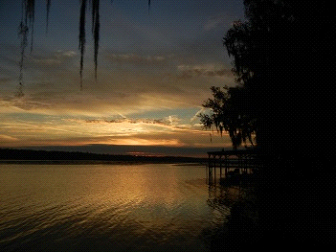 Fishing all lakes should be good this year, but Lake Miccosukee should be spectacular again. There’s always room in the Gheenoe for one more fisherman; so, let us know if you’d like to experience southern fishing at its best.